For 120 years, Julbo has been at the forefront of optical and action sports equipment for the mainstream athlete. 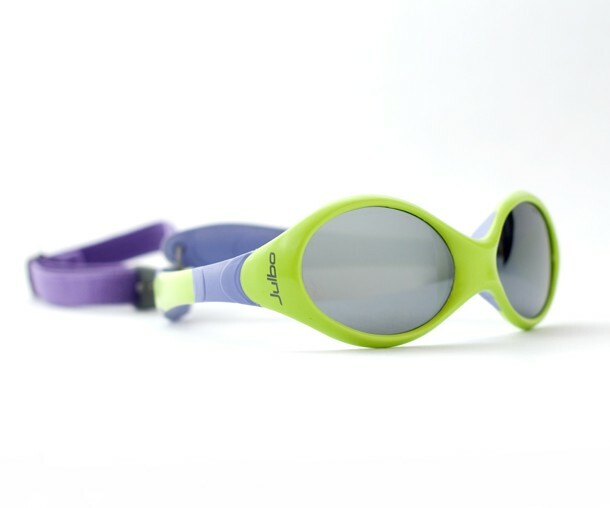 Recently, Julbo developed a line of affordable, durable, 100-percent UV protective sunglasses for children too! Julbo applies the same technology and innovation to its children’s line that it uses to make eyewear for mountain climbers and sailors.